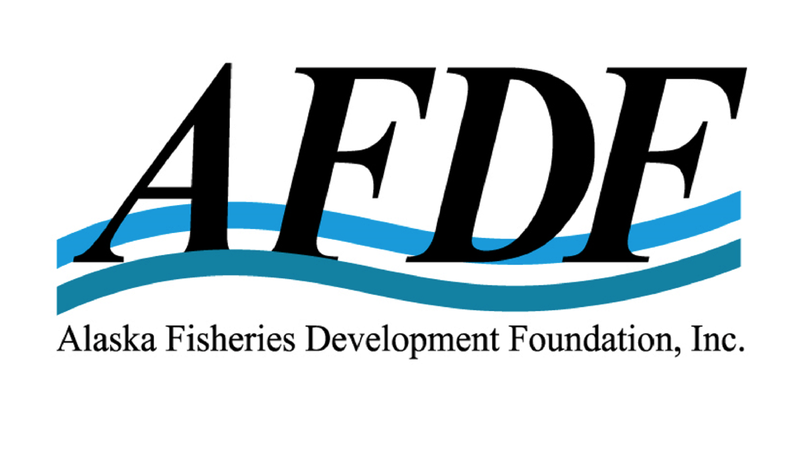 Help develop Alaska’s seafood industry! Pick.Click.Give. provides an opportunity for Alaskans to make a difference in their communities by financially contributing to organizations whose missions align with their values. The genius of Pick.Click.Give. is the simplicity and accessibility of the system to all Alaskans.